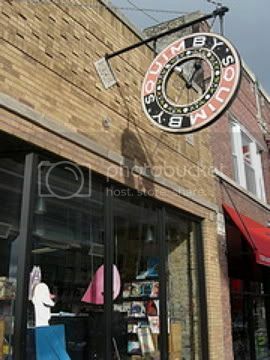 Members from The Guild of Outsider Writers will be reading in Chicago, at Quimby's Bookstore on Saturday evening, August 23'rd and at The Green Mill on Sunday, August 24'th. Quimby's is at 1854 W. North Ave.
Events begin at 7:00 PM each night. Would love to see you there. Quimby's is for all ages. The Green Mill is over 21 only.